For many Chamber members, joining a committee is the best way to get involved in the Chamber and the Carlsbad business community. Participating on a committee is a great opportunity to meet other members and begin building valuable business relationships. Committee leaders and members are the backbone of the Chamber’s success. Chamber members are welcome to join committees at any time, and with several committees to choose from, there is something for everyone. If you would like more information, please contact the Carlsbad Chamber liaison for each committee. Meetings are held at the Chamber office unless otherwise noted. 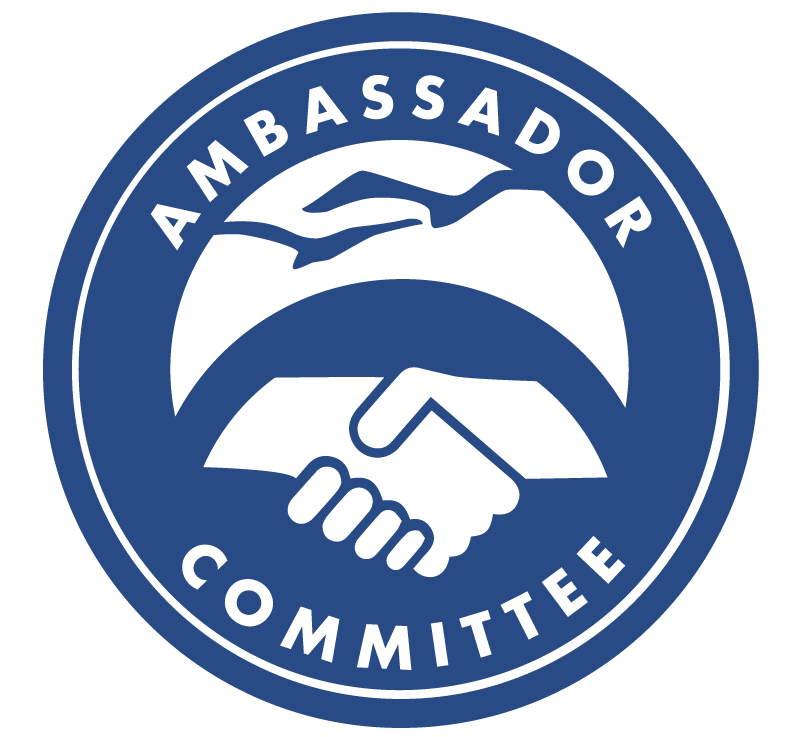 Ambassador Committee – Performs public relations functions for the Chamber. Acts as host for the Chamber at special events such as Ribbon Cuttings and volunteers at the monthly Happy Hour 2.0. This committee meets at 7:30 a.m. on the second Wednesday of the month. For more information about this committee please click here. 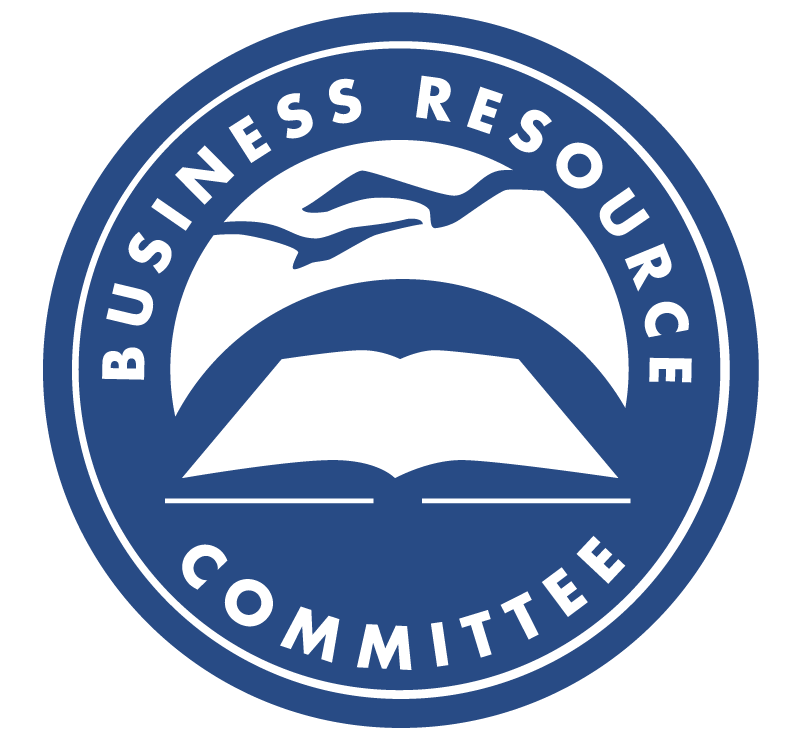 Business Resource Committee – Provides opportunities for Chamber members to network and grow their businesses through forums and workshops. At the meetings, the BRC has networking opportunities and presentations on relevant learning topics. This committee meets at 7:30 a.m. on the first Tuesday of the month. For more information about this committee please click here. 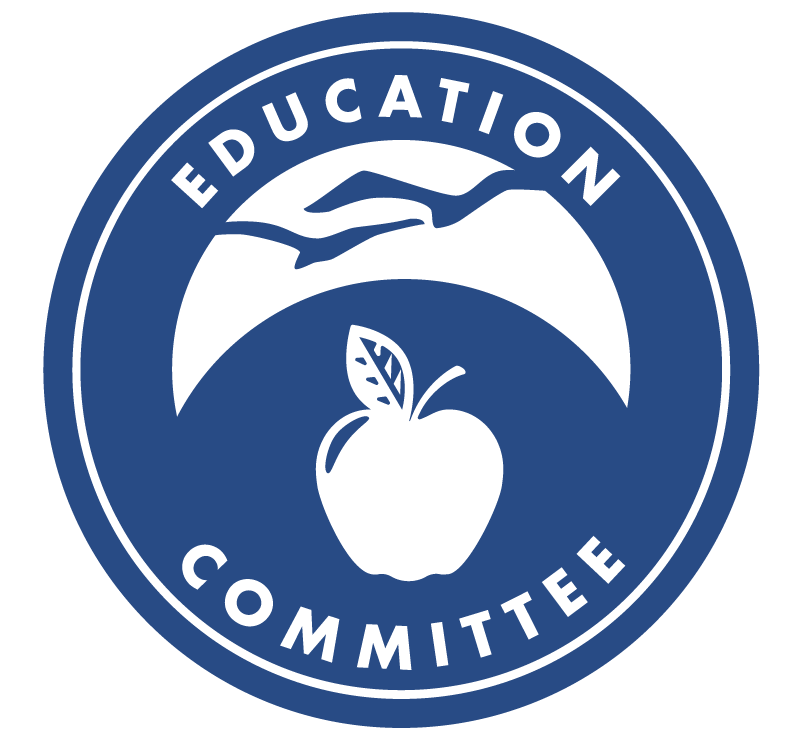 Education Committee – Works to enhance the educational experience by linking academics, business and community to promote real world learning, support partnerships, and encourage and celebrate educational excellence in our schools. This committee meets at 7:30 a.m. on the fourth Wednesday of the month. For more information about this committee please click here. 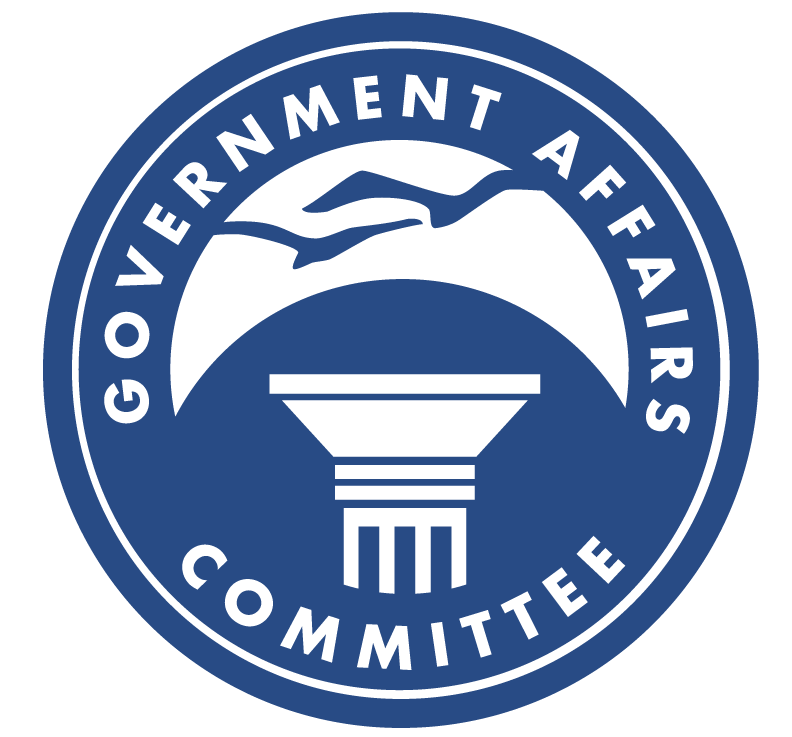 Government Affairs Committee – – Monitors and acts on local, state, and federal legislation. Develops relationships with public officials to ensure business input and representation at all levels of government. The Committee meets at 7:30 a.m. on the first Wednesday of the month. For more information about this committee please click here. 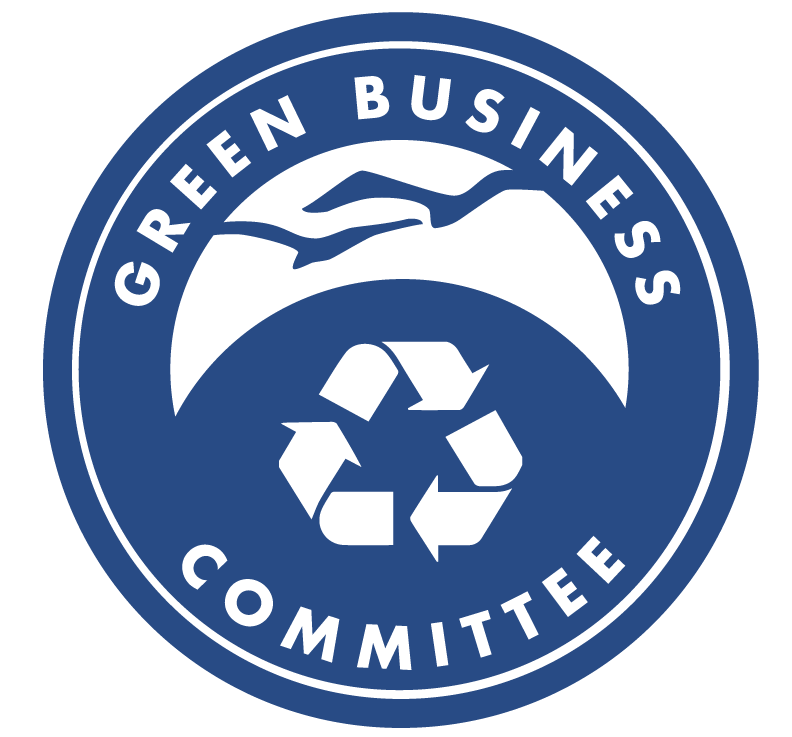 Green Business Committee – Acknowledging a changing world, the Green Business Committee seeks to find and promote the appropriate balance between the economic, environmental and social aspects of the community to ensure sustainability for current and future generations. This committee meets on the second Tuesday of each month. For more information about this committee please click here. 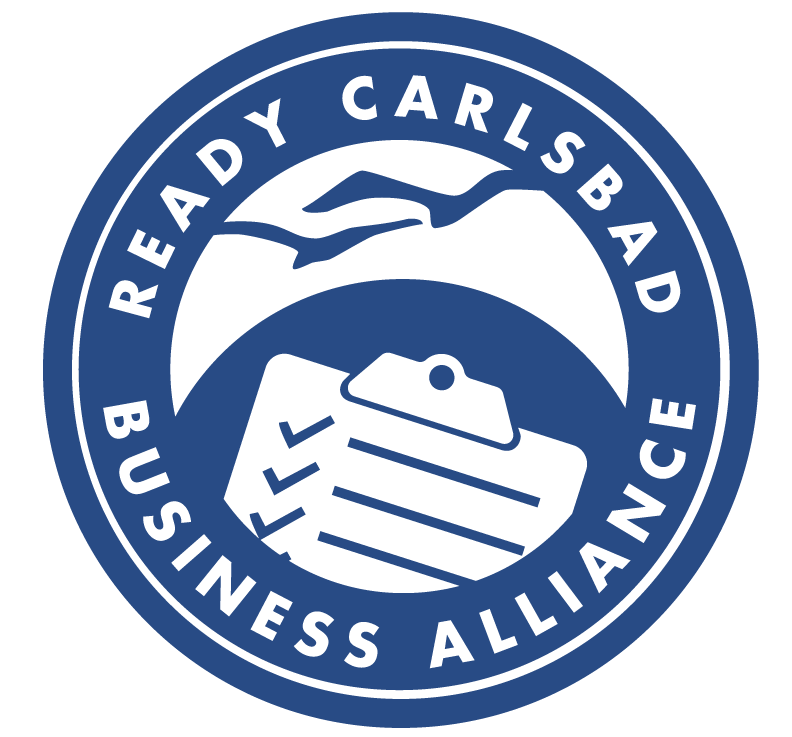 Ready Carlsbad Business Alliance – The mission of the Ready Carlsbad Business Alliance (RCBA) is to promote business emergency preparedness, continuity of operations and community recovery through services, educational programs and cooperative partnerships. The Committee meets at 7:30 a.m. on the second Friday of the month. For more information about this committee please click here. 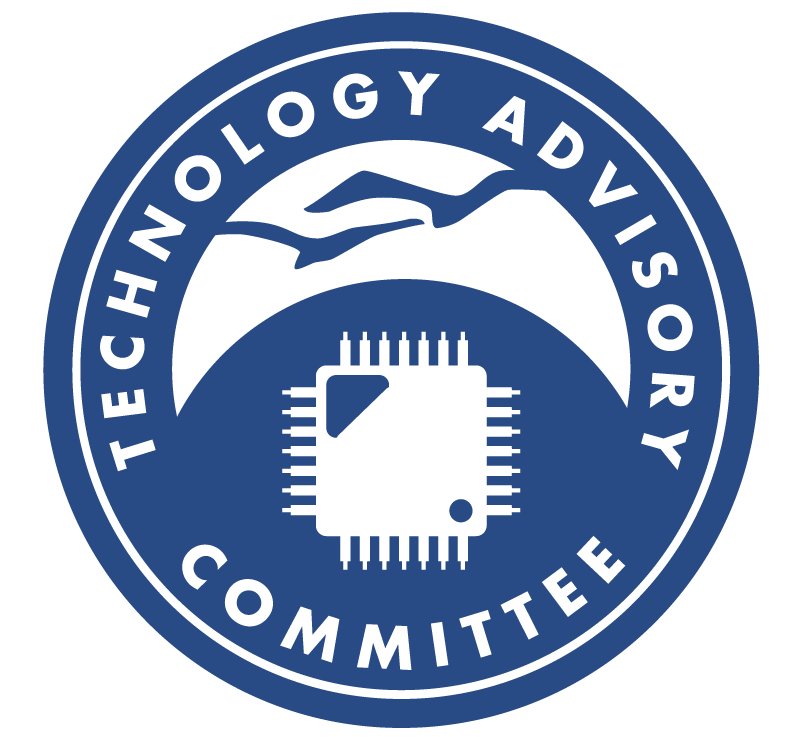 Technology Advisory Committee – Educates Chamber members on the use of technology and how it can benefit their business. This is accomplished by presenting free workshops on various topics during each committee meeting. Also keeps the Chamber on the cutting-edge of technology in order to better serve its members. This committee meets at 7:30 a.m. on the third Tuesday of the month. For more information about this committee please click here. North County Young Professionals – The Chamber’s newest committee, the NCYP is made up of members ages 21-39 from the Carlsbad, Oceanside, San Marcos and Vista Chambers of Commerce. NCYP provides events focusing on business networking and professional development. For more information about this committee please Kathleen McNary click here.